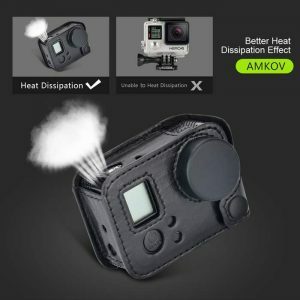 Amkov AMK7000S 4K Action Camera comes packaged almost the same way AMK5000S was, and that’s a good thing as the AMK 7000S had one of the better designed packages we’ve seen in some time. 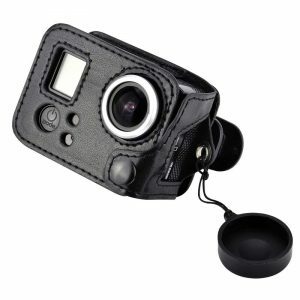 It comes in a nicely designed compact corrugated cardboard interior and outer slip on layer that definitely gets the “action” point across with a photo of a water surfer on the package. The Amkov AMK7000S 4K Action Camera can record videos in 4K resolution, albeit at a slow 10fps frame rate. 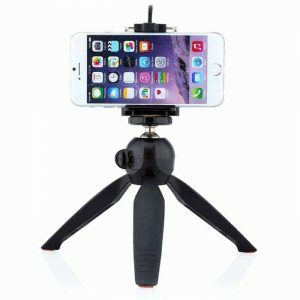 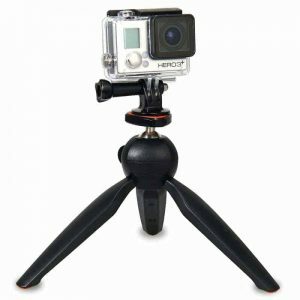 It has a 170 degree angle of view and the lens has an aperture of f/2.8. It has an OmniVision OV4689 image sensor and a Sunplus 6350M chipset. The design of the Amkov AMK7000S 4K Action Camera is the same as a GoPro Hero 4 but with the addition of a 2-inch screen. 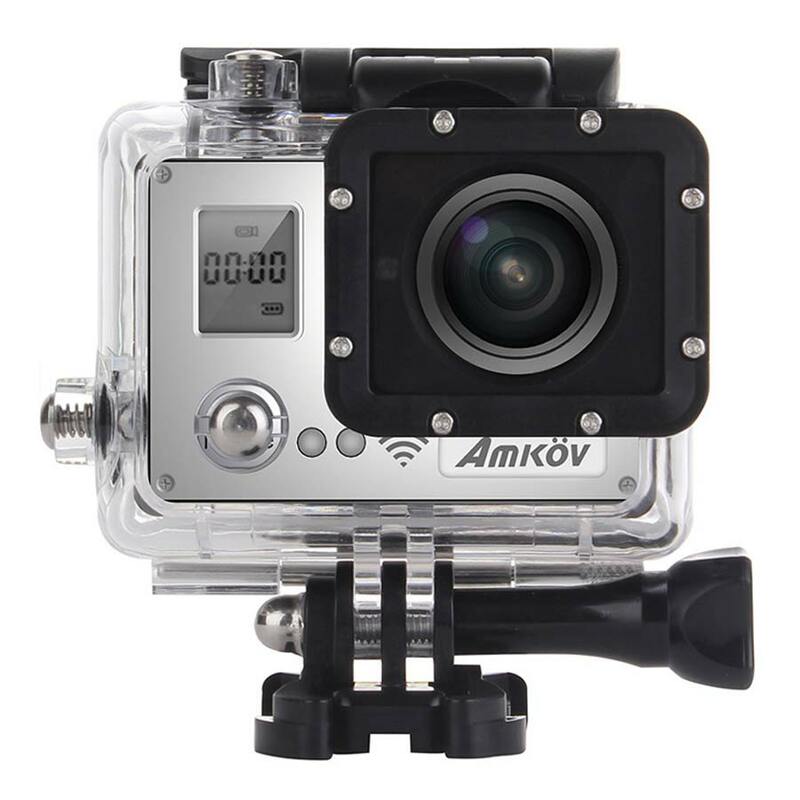 The “A” of the Amkov name on the camera body is stamped over a transparent circle for some unknown reason. 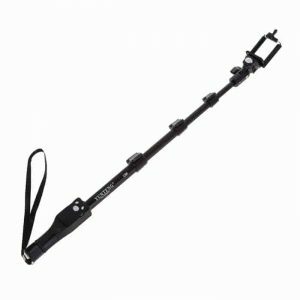 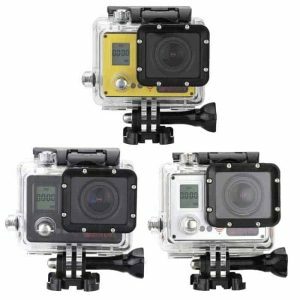 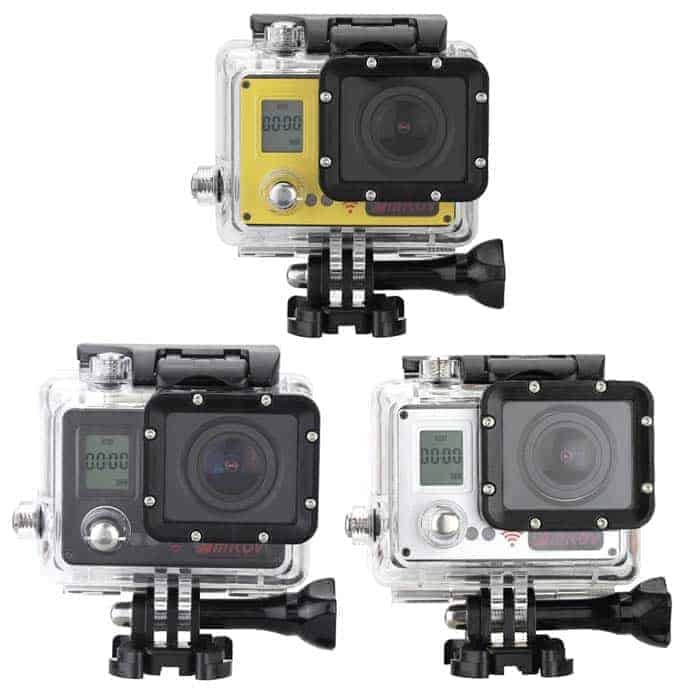 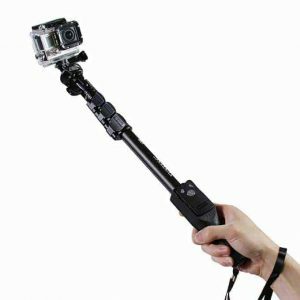 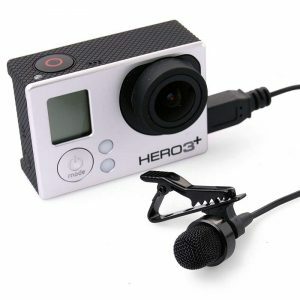 The made is of excellent quality and strength, quite similar to the GoPro. 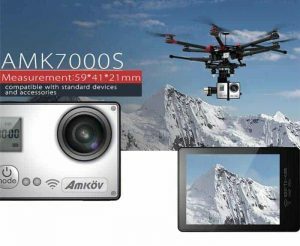 The AMK7000S has two different screens, one on the front and one on the back. These are known as dual-screen cameras. The front screen gives you vital information like mode, remaining number of photos or recording time available, whether or not there’s an SD card installed, and the battery status. 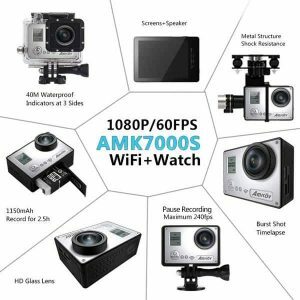 To sum it all, Amkov AMK7000S 4K Action Camera is a perfect GoPro Alternative for budget buyers looking for excellent quality camera on par with the GoPro. 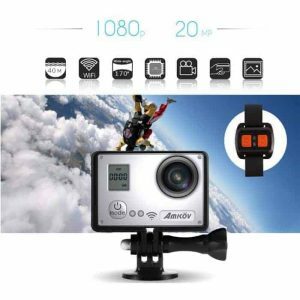 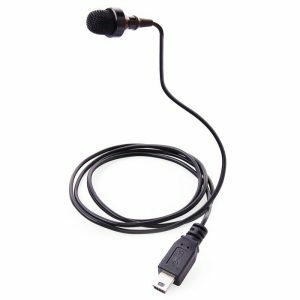 Perfect for outdoor sports, extreme sports, water sports, home security, diving, etc.